Now this colab has got the high fashion crowd talking. Featured in Harper’s Bazaar, esquire Magazine, GQ Magazine etc. 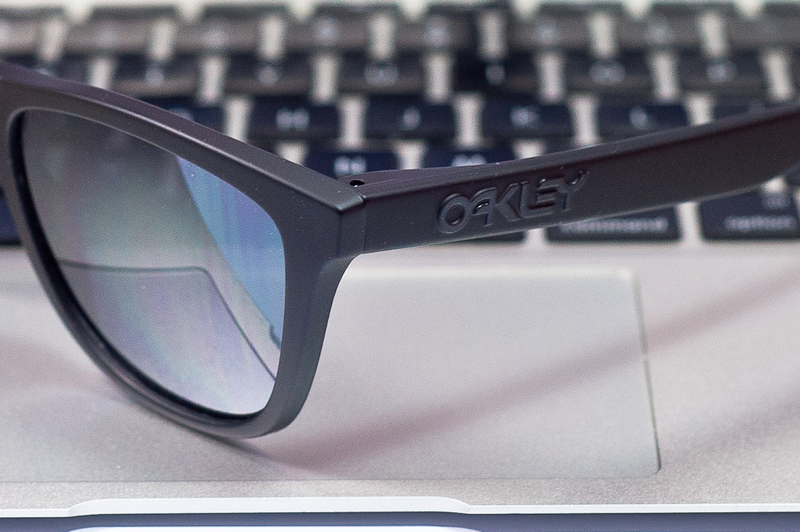 these are very famous Oakley Frogskins indeed. 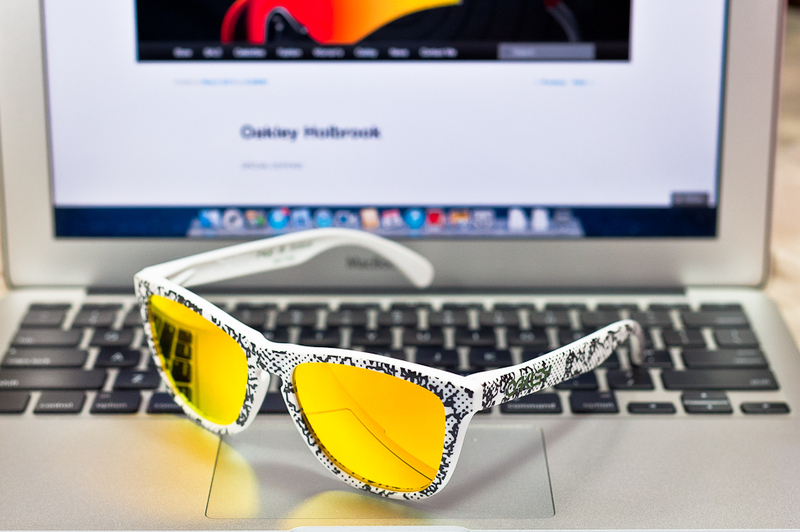 Google “Oakley Rag and Bone Frogskins” and you’ll see why its so famous. Colab Limited Edition 1/150 production run. Looking at how pretty these are, its definitely desire turned to 11. No wait, its 12 and a bit more. 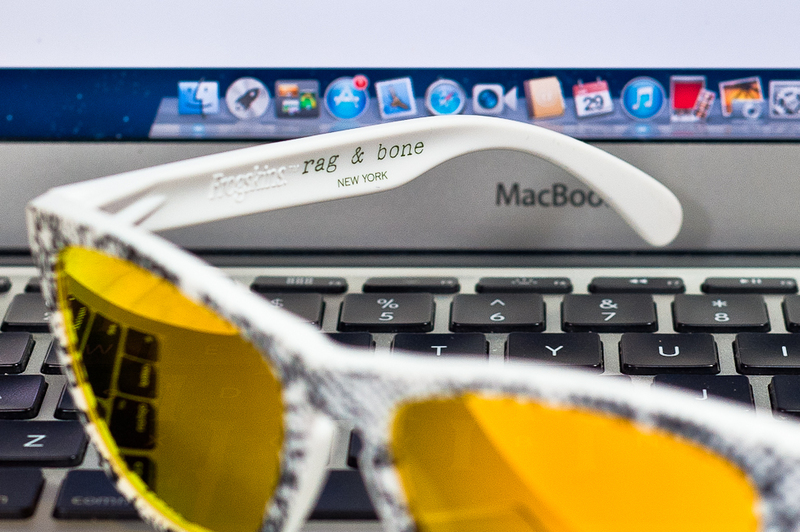 Every now and then, there comes a product that shifts the paradigm of what’s the norm and these Rag and Bone frogskins are definitely pushing the boundaries. 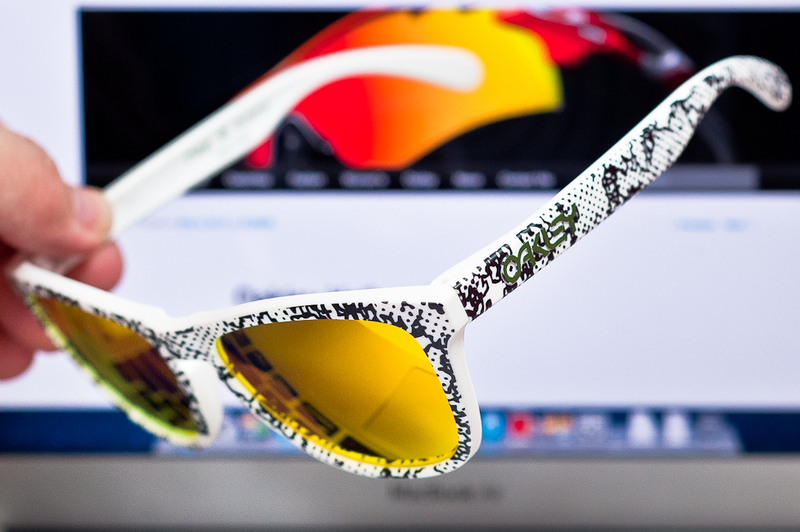 These Rag and Bone Frogskins are titled White Camo RB Frogskins and Classic Matte Black. They are limited to 150 pairs per color way. So 300 pieces are floating around this world, some still brand new in their boxes, mostly opened and enjoyed by their oh-so-lucky owners. Released on 10th July 2013, it retailed for USD$150 and didn’t even hit R&B’s shelves in New York as they were pre-ordered by customers and were sold out even before it hit the streets in New York. So prices went ballistic and shot through the roof. Within 6 months, the price has already doubled to USD$330 and continues to climb as it will get rarer in its brand new packaged in box state. 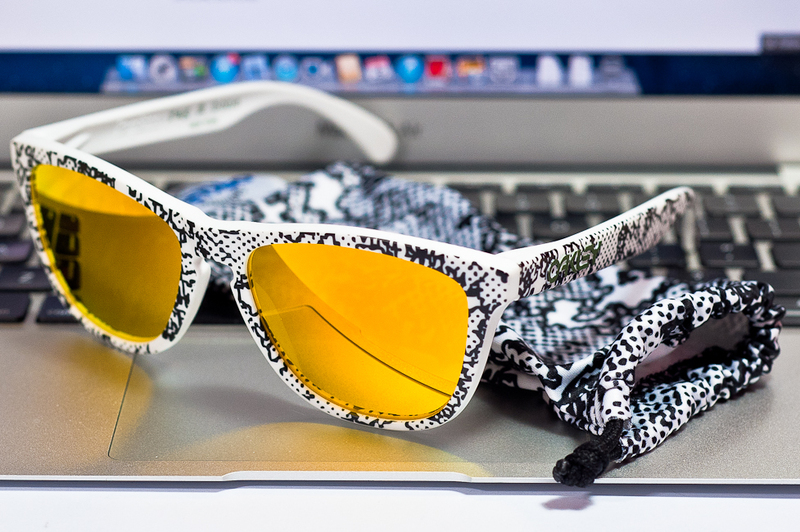 The white Rag & Bone version is digi camo printed on both front of the frame plus the side of its ear stems. On the inside, the print “rag & bone New York” makes these one-off pieces the high fashion cred it deserves. 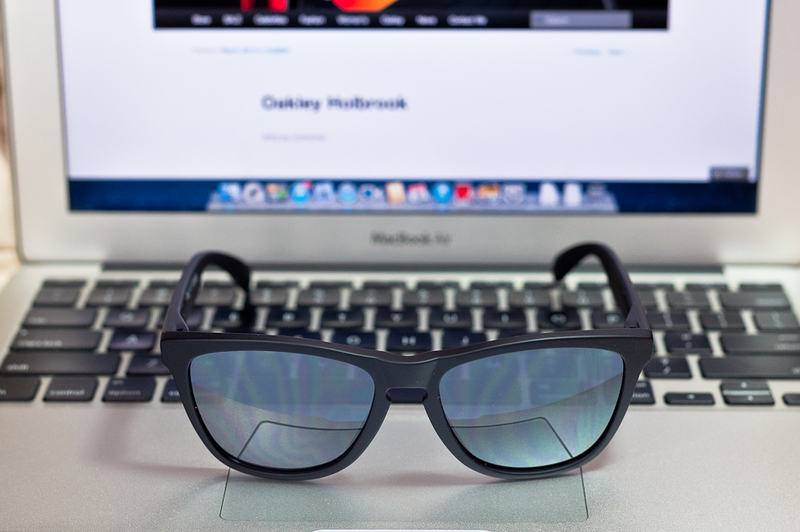 Both pieces of Oakley x Rag & Bone Frogskins. 300 pieces worldwide. 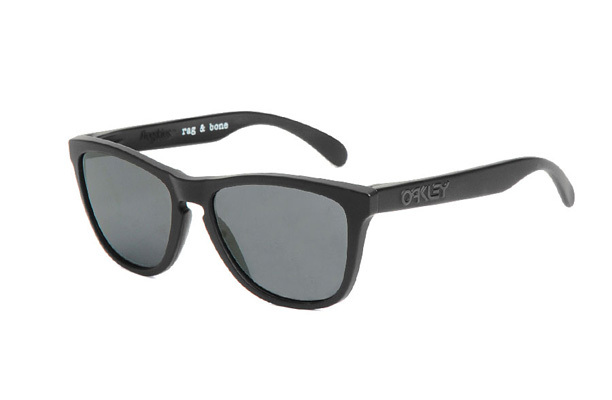 For Oakley to colab with Rag & Bone, its just way amazing and a stamp of approval for Rag & Bone which established themselves since 2002 and has never looked back since with their design of classical British tailoring combined with New York functional chic. 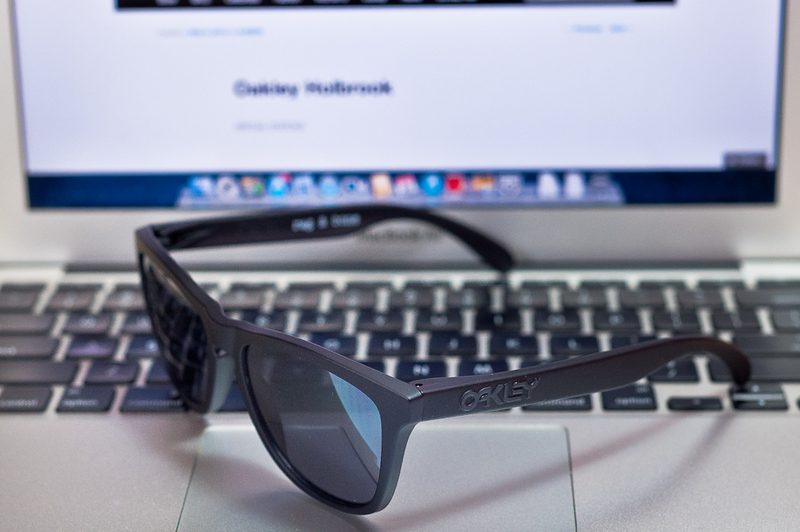 If Oakley came up to anyone and said they would colab with them, that’s just how far someone has gone and how much value Oakley places on that brand. And Rag & Bone deserves that very applause, by and far a very exciting future for them in the years to come. 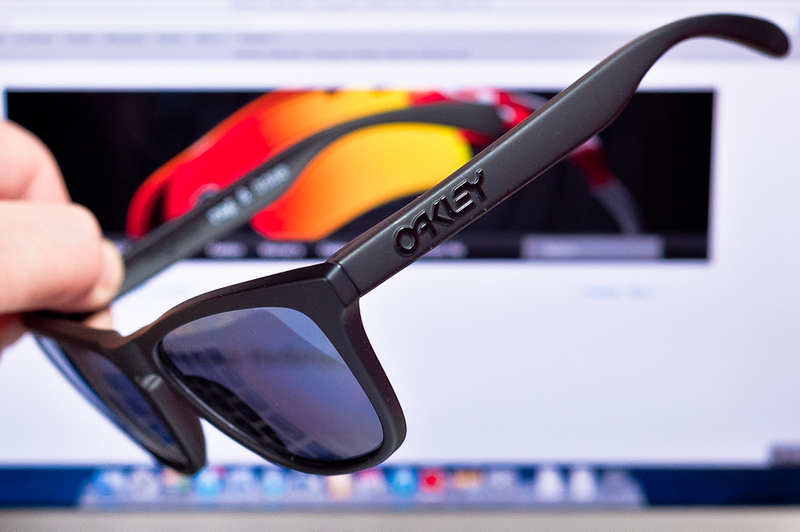 The Oakley Rag and Bone Frogskins was never sold by Oakley at their O retail stores so these doesn’t come with traditional Oakley SKU#. 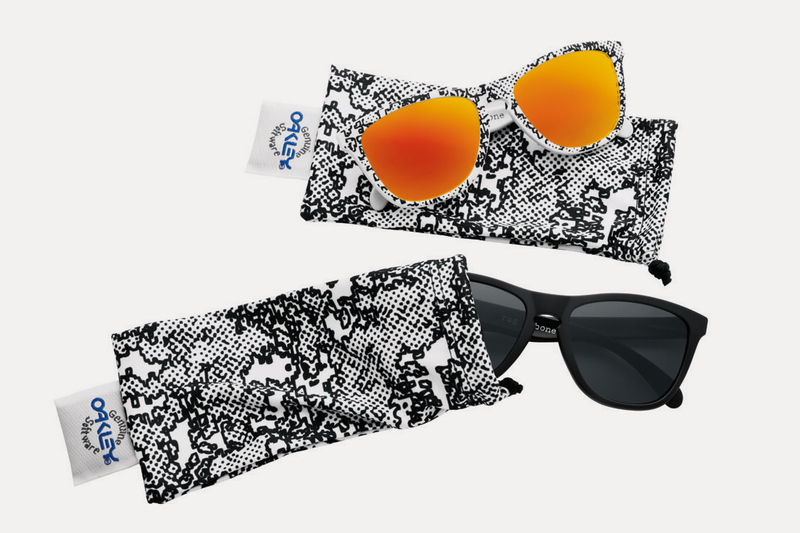 The packaging runs Rag and Bone Serial Numbers and comes with white Oakley Frogskins cardboard packaging and also a Rag and Bone printed microfibre cloth pouch to complete the look and protection when not in use. Price? These will not be for sale for us until further notice but sometime down the road, it will definitely be released to a very lucky owner in a set of two color ways. 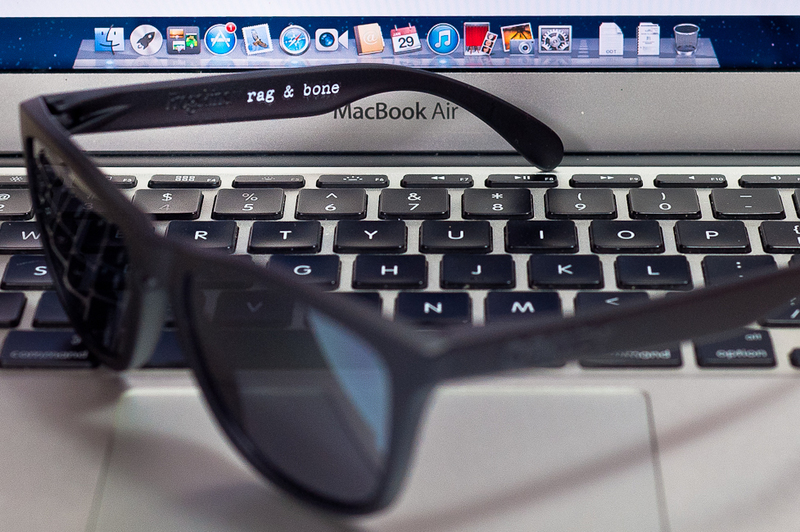 Next Post Eva Mendes on Frogskins?